Our Branches will be closed Friday 19th - Monday 22nd April for the Easter long weekend - Branches will re-open per normal business hours Tuesday 23rd April. We're pleased to launch our new and improved website, designed to make your banking experience at Warwick Credit Union easier and better. We offer a range of low, flexible home loan rates to suit most needs! Time for an upgrade? Check out our low auto loan rates! At Warwick Credit Union, we like to keep things simple! 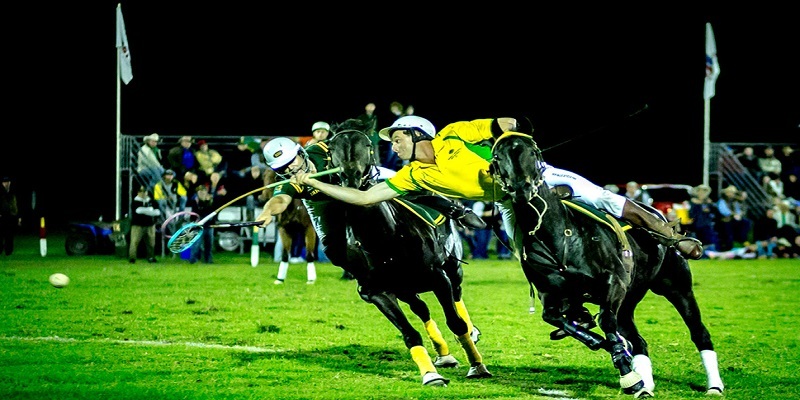 Don't miss out on all the action at the Polocrosse World Cup! 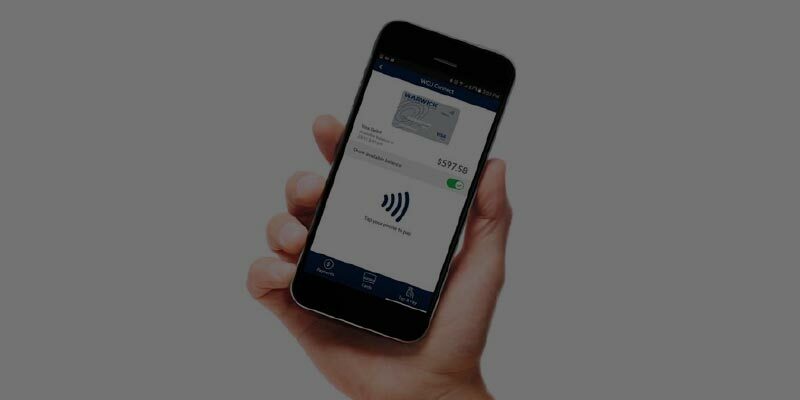 Mobile banking just got easier. With WCU Connect banking app you can check your balance in seconds and pay anyone anytime.